It’s now getting very close to the festive season, and I have already received several booking for the weeks leading up to Christmas. If you want to make sure that you’re all sparkled up for the Christmas parties and get together’s, then START BOOKING your beauty treatments. The more you book, the more you save. Why not make it an EASY and FUN start to the party, by having a group booking for nail treatments. One person will pay full price and any other person booked in the group will get £5 OFF. Share the cost and grab a BARGAIN. There are some also some new polish colours that have just arrived, ready for the party. I just don’t know which one to get. 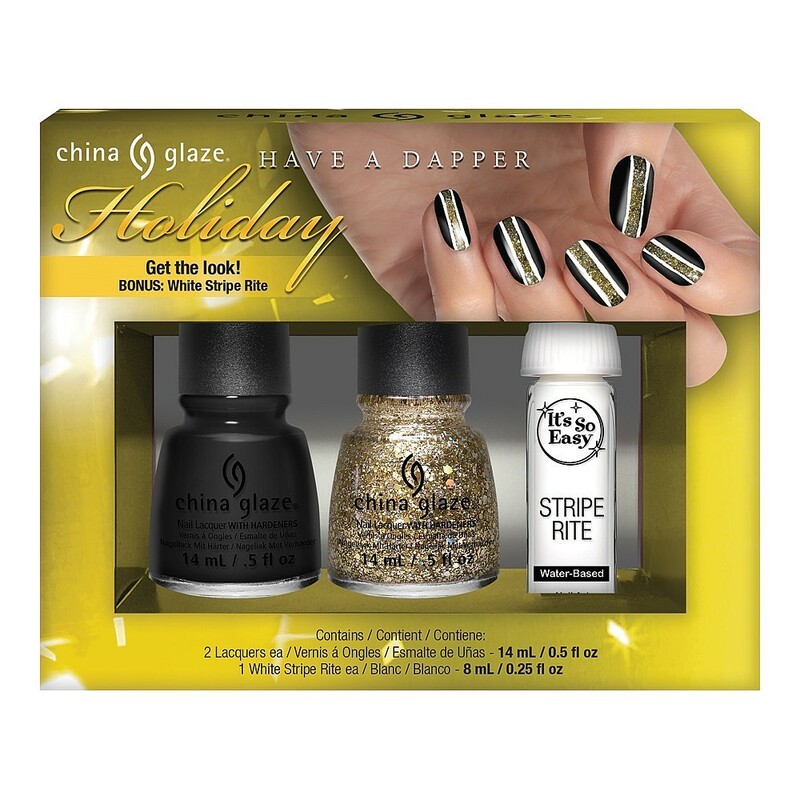 ‘Have a Dapper Day’ pack from China glaze is a three part Nail Kit with a Christmas vibe. Combining glitter and matte together. Looks fab. Morgan Taylor has the sassy named ‘Honky Tonk Honeys’ collection. This so reminds me of the film Coyote Ugly. They say, ‘these are stylish shades that suit any independent, rugged woman with a feminine touch;. I say, ‘Yeeee Haaaa’. I’m sold on this set. 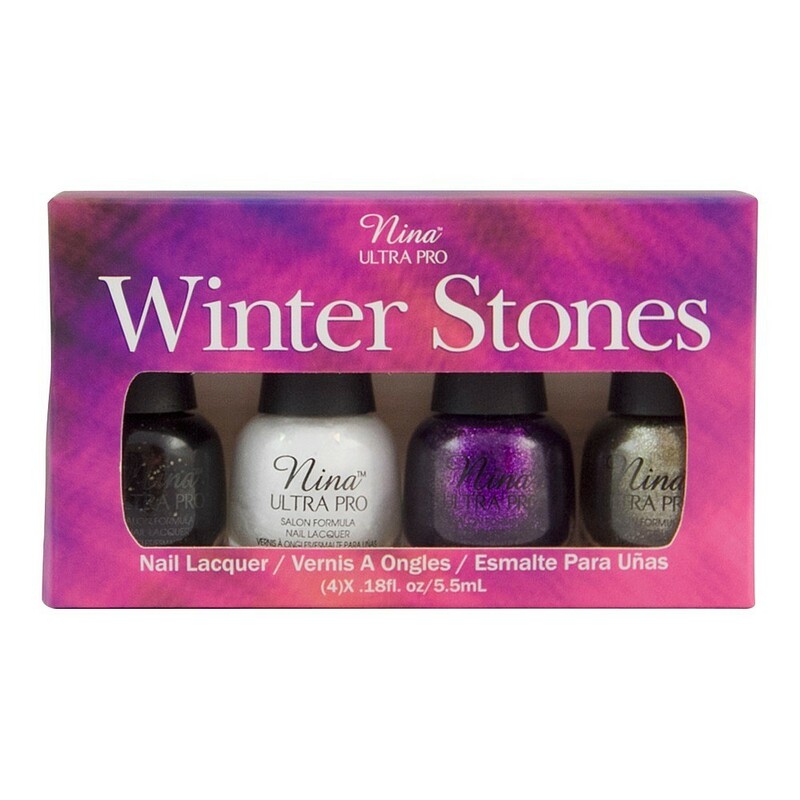 Nina ultra pro, have the Winter Stones collection. Bringing a touch of glamour, style and sophistication to your nails. Yes Darlings. I have to say I’m a bit biased to Nina polishes, because I like their colour pallet, and also the curved shape of their brushes. I find it makes application to the nail much easier. Contact to see if we cover your area. Gift vouchers are available for any amount or treatment of your choice. They are valid for a period of 6 months from the date of purchase and are non-refundable. Learn more about our packages of the treatments page. BOTR will also work with other beauty professionals; assist in events and pop up bars. To make every event that little bit more special.